Tow truck needed? We haul, pickup and handle roadside assistance. Open 24 hours a day 7 days a week, call us now for your towing needs. ​faster than any other towing service. Looking for a towing company? Your search is now over! Trenton's Towing Service will be there for you no matter the time, and rain or shine! We are named Top Tow for a reason! Our goal is to provide professional, affordable (or cheap car towing) services while maintaining the highest customer service. We are ready to take on whatever challenge or unexpected event you have encountered with a smile. We have a highly trained staff and personnel and innovative technology to fix your problem fast! Let us handle it; car towing is what we do, and there is a reason we are great reviews on Google, Facebook, and Yelp. All of our tow trucks are equipment with GPS services, which allows us to give you accurate estimated time of arrivals as soon as you call so you can quickly get back on track. We specialize in many services, not only towing, and will come get you wherever you are and get you where you to need to. Rest assured that you are getting top notch service, at a reasonable rate. You may think a cheap tow truck means you'll lose on quality but that's not the case. 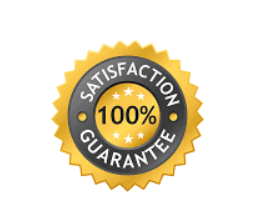 We guarantee our service and know you will understand why we are rated the best roadside service in our area. Emergency Car-Towing Trenton, NJ is our specialty! Our 24 hour towing service is the TOP in the area. We can tow all types vehicles from: we tow cars, trucks, motorcycles, motor-homes, and even buses. Trenton's Top Towing can handle all requests. You can feel at ease even with your classic or luxury cars, as they will be handled with the same extra care, but would love to snap a few pictures and provide a little "extra" care, free of charge! Our specialty is our emergency services in Trenton, NJ. When an unexpected situation occurs, rest assured that Trenton's Top Towing will be there for you. We don't want you stressing about what to do, let us help! We will show up, quickly, with the right equipment to get you out of whatever bind you got into and get you back on the road quickly. While you can't prevent it from happening, know that we will be there for you and get you up and moving as soon as possible for a reasonable price. We understand that all of these circumstances may cause you to have an increased stress level, but try and relax, because we will be there shortly. Locked out? No worries! You can count on our staff to get to you quickly, and unlocked quickly with no damage to your vehicle. Our tow truck drivers have the knowledge and skills to unlock even the trickiest of cars, so rest assured your car, or truck is in good hands. Battery died? No worries! We can get to you quickly to charge or replace your battery if needed. We carry a wide range of products and selection to fit every vehicle and every budget. Out of gas? This tends to happen the most, again no worries! With Trenton’s Top Tow on the way rest assured we will get you the gas that you need to get on your way again at a more than reasonable cost. While it may be embarrassing, it has happened to us all once, or twice, or even three times. If it happens just know you can give us a call and we will be on our way. Flat tire? This one has to be the most frustrating because it can happen out of nowhere. It can happen right before your morning drive to work, or when your way home from a long day at the office. Either way, we can help you out of the bind, quickly and efficiently. Whether you need the tire replaced with a spare, or we can repair it right on the spot, we will work with you to make sure you are up and running quickly with minimal down time. Let's face it, accidents happen. Let our recovery service get your damaged vehicle off the roadway and to a repair or collision center as soon as possible. No collision is too big or too small, and we come prepared to handle any and all accidents. All employees are Hazmat certified, and their trucks are equipped to manage any fluids or oil left from the collision. We can work with your insurance to get it to authorized repair shops the first time, so you don’t need to worry about moving your vehicle around. 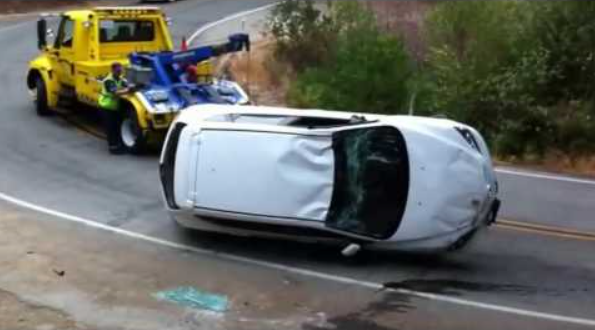 An accident is stressful enough when you have to worry about deductibles and insurance increases, let us handle what were good at; towing and customer service! We pride ourselves in our rapid response time in responding to not just emergency tow situations but for when other local business owners need our assistance. Vehicles parked on private property, or illegally parked can be removed quickly by our company. Anytime, day or night, rain or shine, if someone is parked in an unauthorized or illegal spot, give us a call and we will assist you. We have multiple corporate accounts and can provide you with quick response times and property monitoring to reduce your stress level. Vehicles will always breakdown but we can come get you and your vehicle, and haul your vehicle to the location or your choice, or we can make a suggestion of one of our auto repair shops. Or if your vehicle is ready to be junked, and only a piece of metal now, don’t stress out, we will help you move your vehicle, and get you a quote for junking or it suggest a charity to donate it to. Find us on our social Media Sites, Yelp and Facebook! Your opinion and feedback matters so we can improve the customer experience. If we know our strengths and weaknesses we can better improve our customer service and enhance your experience. ​Imagine you are driving home, it's dark, and you car charger for your phone is broken. Your driving in Camden, NJ and you need a towing service quick. Luckily, you stumble across our number, and we happen to be open 24 hours a day. We are able to coordinate a call and get a driver to you quickly and paying is super quick and easy with all of our options. But imagine if you didn't find us, imagine you found someone else first, (I know we would be sad too). They don't answer, because, they aren't open 24 hours a day...even though emergencies can happen at any time of the day, and always happen at the absolute worst time. They don't take the type of credit card you have, and your left trying to figure out what to do. Finding the right tow truck company when you need it, is very important. You want them to be repetuable, responsible, quick, and probably the most improtant is be able tom ake the stressful situation, just a tiny less stressful. 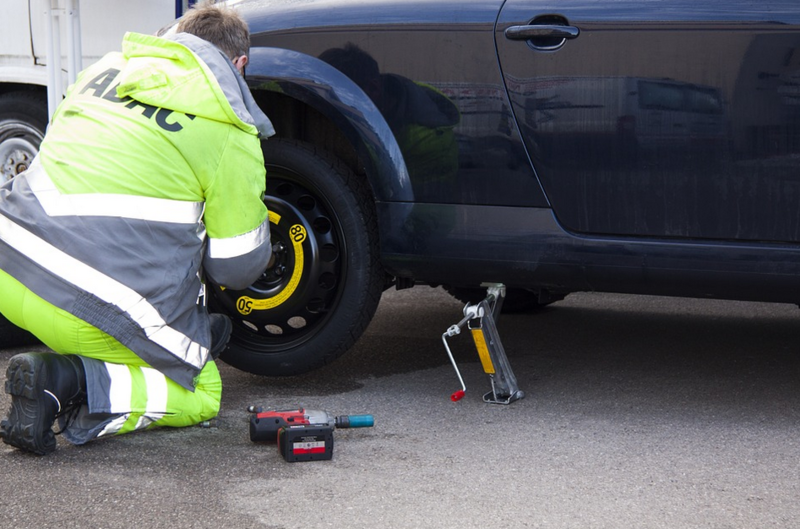 Our speciality tends to be these emergency situations, roadside assistance tows that happen all throughout the night. Recovering your vehicle for you at any time of the day, rain or shine is what we take pride in. Here at Trenton Towing Services we pride ourselves in providing affordable towing services to every single customer who calls our line, without compromising on our top of the line service. We love being a local small business owner in the Trenton area and giving back to our local community in everywhere ewe can. With the top of the line trucks, we are able to haul many sizes of vehicles and take them to wherever you need, with ease. Our goal is to be always the one phone call you want to make when you need us, because you know you can rely on us for all of your towing needs. Trenton Towing is a family owned and operated tow truck company located in Trenton NJ, however, we also provide emergency tow truck service, roadside assistance and towing in other surrounding area's such as: Ewing NJ, Princeton NJ, Burlington NJ, Riverside NJ, Maple Shade NJ, Camden NJ, Mercerville NJ and even cities within Pennsylvania, like Philadelphia.